5th ICC World Twenty20 World Cup Tournament Will Start on 16 March 2014. Final of ICC World Twenty20 Is On 6 April 2014.There are 35 total Cricket Matches In ICC World Twenty20 2014. Bangladesh Is Hosting The ICC World Twenty20. The Venues are Dhaka, Chittagong and Sylhet. 8 Teams Directly qualified for Super 10. Australia, England, India, New Zealand, Pakistan, South Africa, Sri Lanka, West Indies are That Teams. There are total 16 teams in this Tournament. 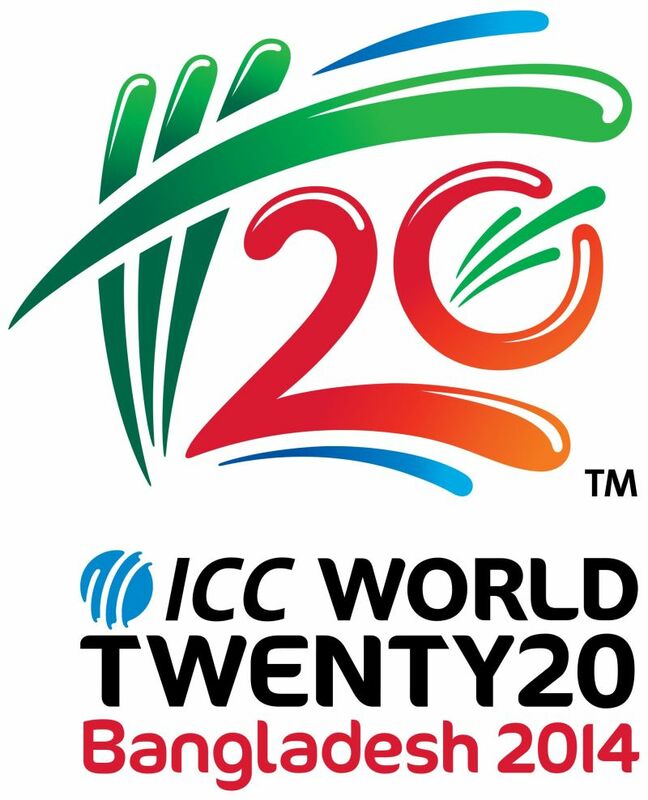 2014 Download ICC World Twenty20 2014 Schedule In PDF From Here.